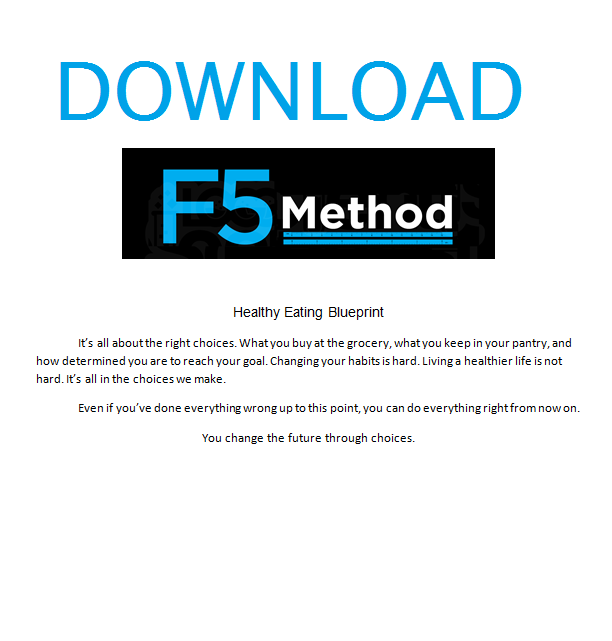 Home Blog Reading Your Nutrition Label 101: Quick and Easy Tips! 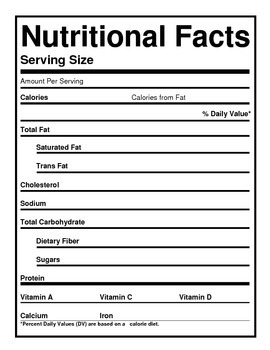 Welcome to “Reading Your Nutrition Label 101”! You’ll find a nutrition label slapped on the side of every prepackaged food you can think of, and for good reason. Not only are they a government mandate, but they give us tons of information regarding the ingredients and nutrient density of the foods we eat. They also make tracking your macros a heck of a lot simpler! Here, we’ll break down the pieces of the nutrition label that are the most important for tracking macros. This beautiful nutrition label comes from www.thatmacrolife.com and shows us an example of a S’mores Quest Protein Bar. Let’s start on the left hand side and look at the serving size. We have a few nuggets of information over here. The serving size (1 Bar or 60 grams), the number of servings per package or container (12), and the number of calories per serving (180 calories). The piece we want to focus on for the moment is the individual serving size. Our serving size is 1 Bar, or a weight of 60 grams. For individually packaged foods, like Quest Protein Bars, we can assume that each bar is equal to just about 60 grams because they are all crafted by a machine. That means that one Quest Bar has the nutritional value listed. Now, if you are eating something that is not prepackaged into a single serving, i.e. fruit, vegetables, meat, or anything anything coming from a large, multi-serving package, we cannot rely on our eyeballs to calculate the serving size. This is where we need our food scale. For example, when calculating the macronutrients for an apple, we cannot simply choose “medium apple” on My Fitness Pal and expect accuracy. Why not? Well, how much does one medium apple weigh? Is it 3 ounces? 5 ounces? Without a specific weight designated per serving size, we have no way to accurately calculate the number of calories, carbs, protein, and fat in that apple. So, we put the parts of the apple that we are going to eat on top of the scale, and find an exact measurement of how much it weighs. We suggest removing the core before you weigh it unless you plan on eating the core. Then, once we know how many grams or ounces of apple we have, we can accurately calculate our macros in our MFP. Movin’ right along, we come across a few different important information nuggets: total calories, fat, carbohydrates, fiber, and protein. You’ll notice that besides fiber, these numbers are associated with your macronutrients. QUICK RECAP: Your three macronutrients are: Protein, Fat, & Carbohydrate. When you have specific macronutrient goals, looking at the amount of each per serving is crucial to staying on track. In this example, 1 bar has 8g of Fat, 23g of Carbohydrate, and 20g of Protein. If you multiply the number of grams of each macronutrient by their calorie number (listed above), that’s how you find the total calories per serving! Mind. Blown. Though fiber isn’t a macronutrient, it’s important to pay attention to, as well as sugar. Fiber helps to keep you fuller for longer, and the typical Western diet (highly processed, refined foods) doesn’t exactly encourage eating foods high in fiber, but it does make it pretty easy to eat foods high in processed sugars. In this case, we have 13g of Fiber and 1g of Sugar, which is a pretty decent ratio for a prepackaged food! You’re probably looking at fresh produce or meat. We love this reason. In fact, we suggest having as FEW nutrition labels in your kitchen as possible, Why? Because that means we are eating a mostly real food-based diet! If you don’t have a nutrition label, follow the directions we set out for you above. Search the name of the food in your My Fitness Pal and choose the option with the verified check mark. The app will give you all of the macro, calorie, fiber, and sugar information. It couldn’t be easier!